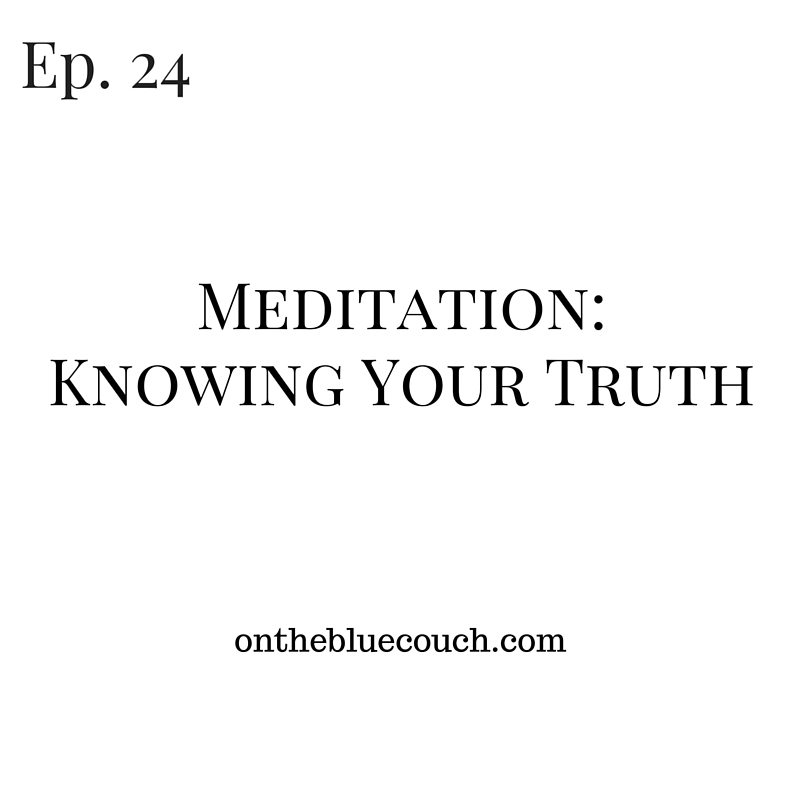 Whether you are a first-time meditator or have previous meditation experiences, discover meditation from the perspective of a meditation teacher. 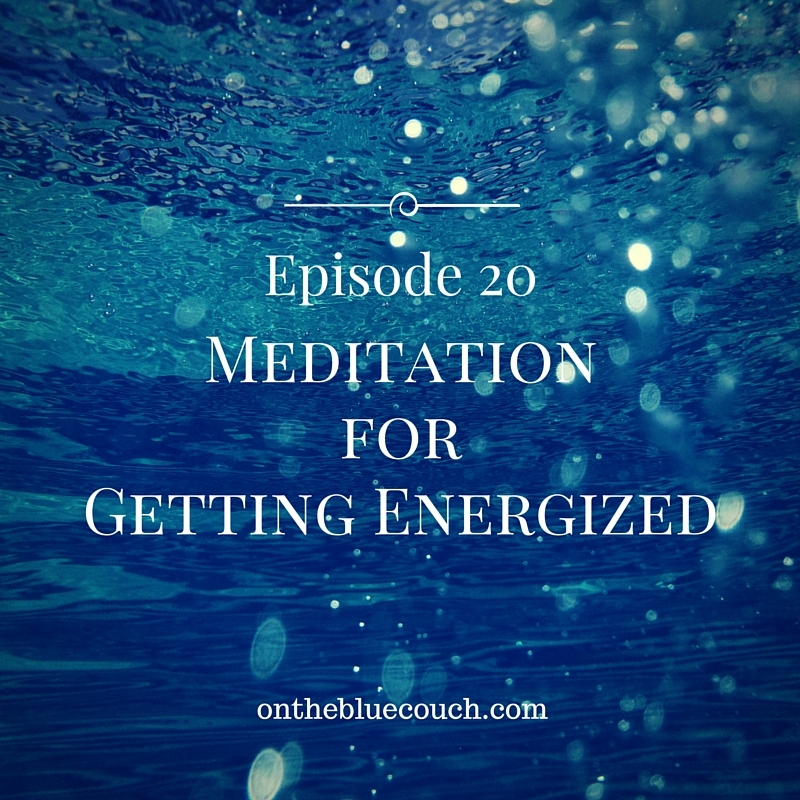 Listen to this podcast interview with Andrew and join us for a guided meditation. 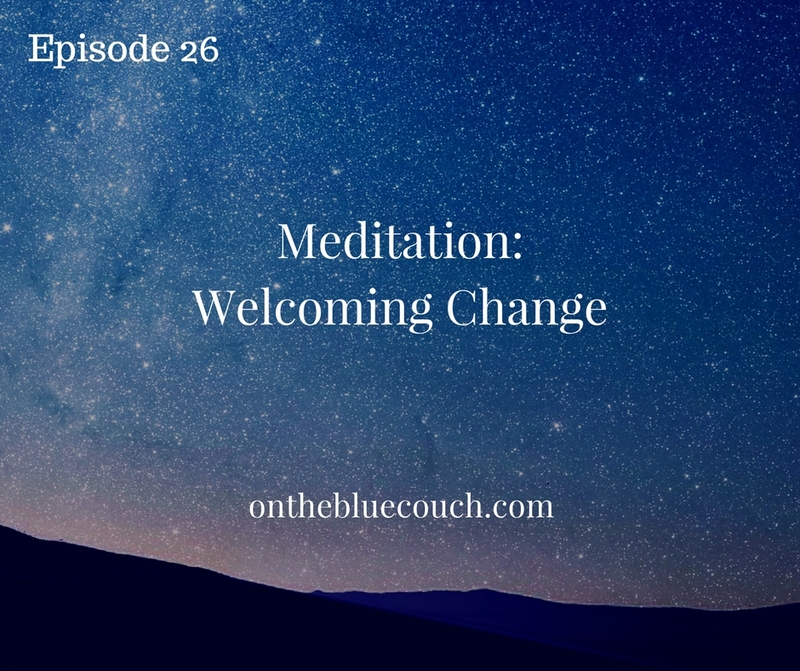 An ordained Priest through the Holy Order of MANS, Andrew is both owner and teacher at meditate. He is also the author of his new book, Pressure.